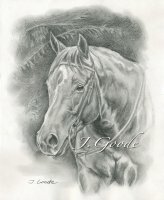 The more I learn about the Early Californios the more I am impressed with their horsemanship. There is a show coming up in Santa Barbara that, if you are anywhere close, you will surely want to see. 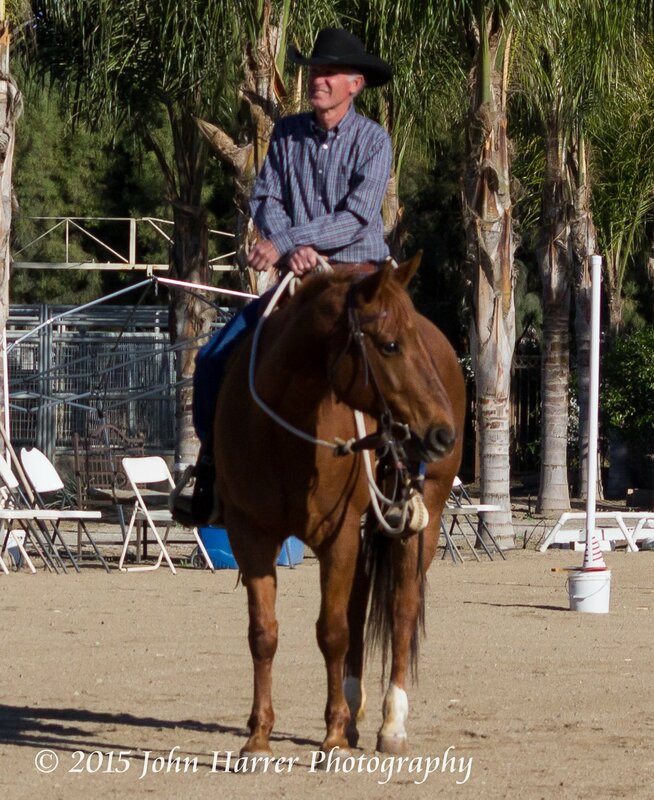 The Early Californio Skills of the Rancho Show is taking place June 5th-7th at the Earl Warren Showgrounds and admission for spectators is FREE! 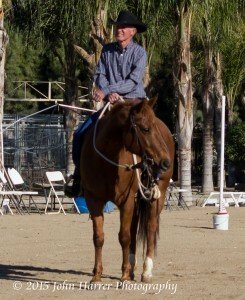 On today’s show we have Bruce Sandifer who has been a student of the Early Californios for some time. Bruce explains some of the origins of this unique style of horsemanship. 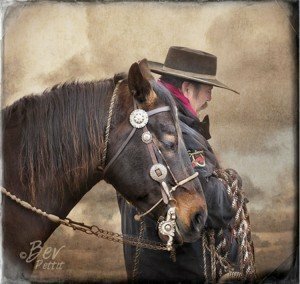 The Early Californios evolved a little differently than the cowboy horsemanship that was going on in other parts of the country. 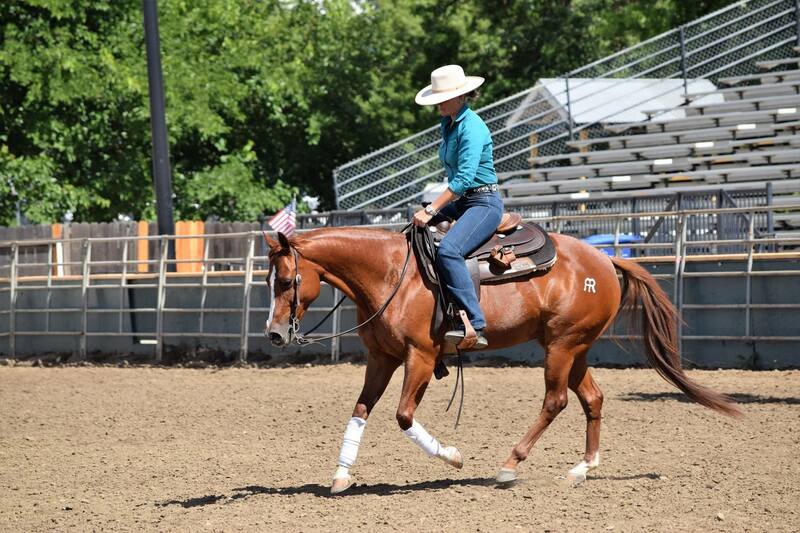 The traditions and equipment they use are kept alive by the California Bridlehorse Association. 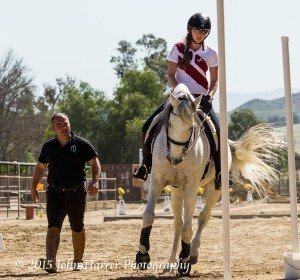 The event in Santa Barbara will him in conjunction with a working equitation show organized by the USWEA. 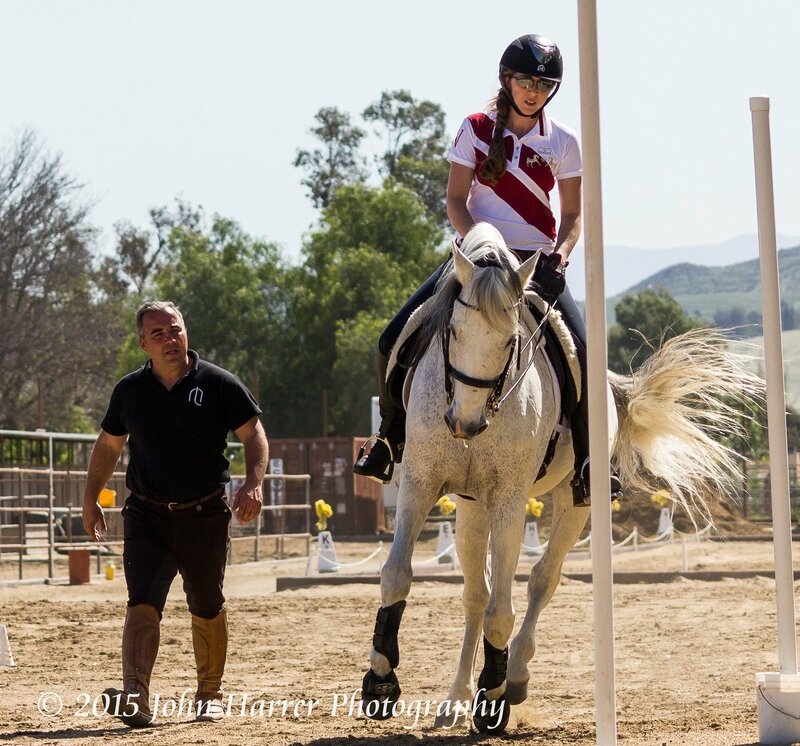 What is really cool about this show is that the equitation judges will grade the Early Californio tradition riders in their equitation. 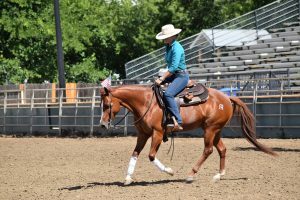 Then, the cow people (sorry, not sure what they are called) will judge the working equitation riders in their cow work. It is guaranteed to be a lot of fun. Along with the show there will be all kinds of vendors – bit makers, tack, clothing, even a bootmaker. If you are like me, you really don’t need a reason to visit Santa Barbara, but just in case you do, this is it!